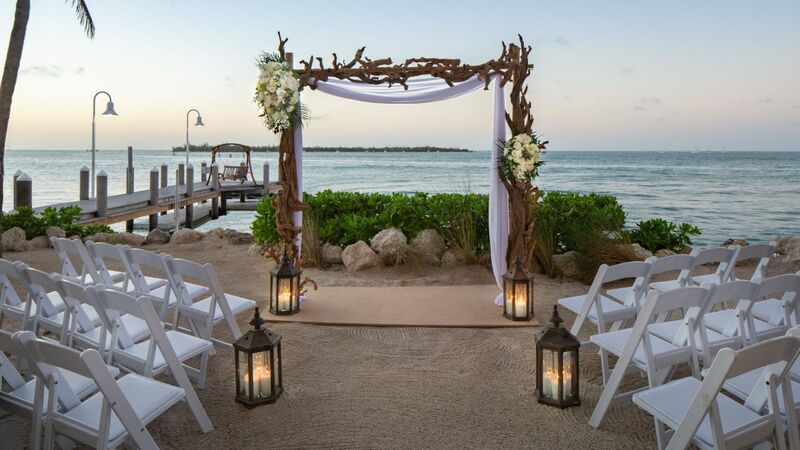 Tie the knot in the beachfront paradise of Hyatt Centric Key West Resort & Spa. 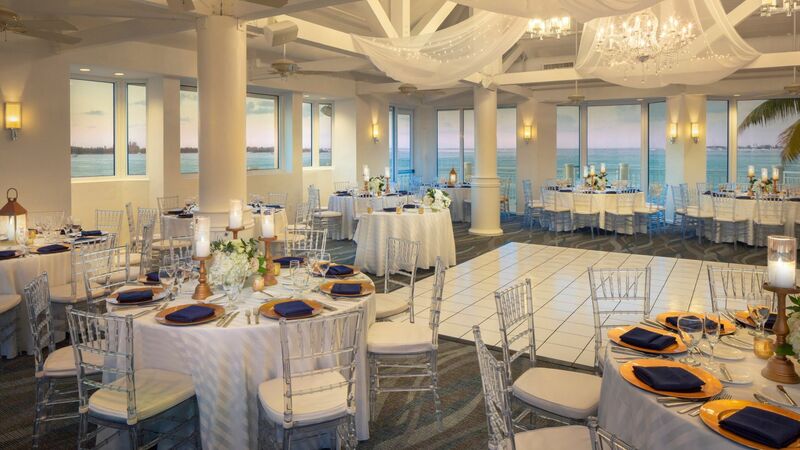 Celebrate in three waterfront wedding venues, including white sand spaces and a rooftop terrace with wraparound balcony boasting views of the Gulf. 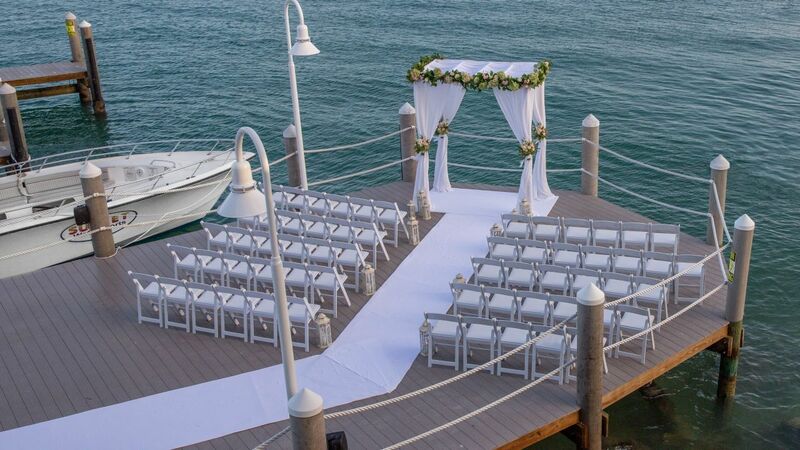 Walk down the aisle in a Key West waterfront wedding. 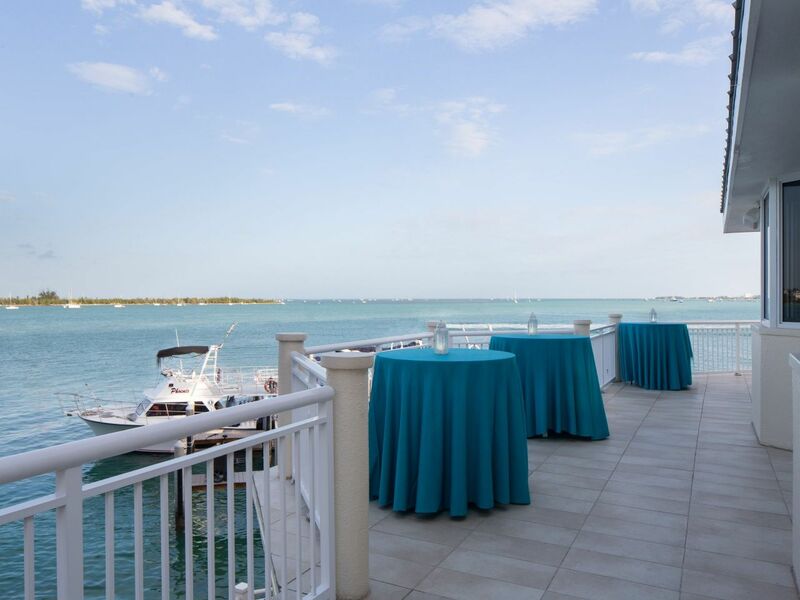 With 2,369 square feet of meeting and event space at our hotel, venues can be effortlessly transformed to fit your needs. 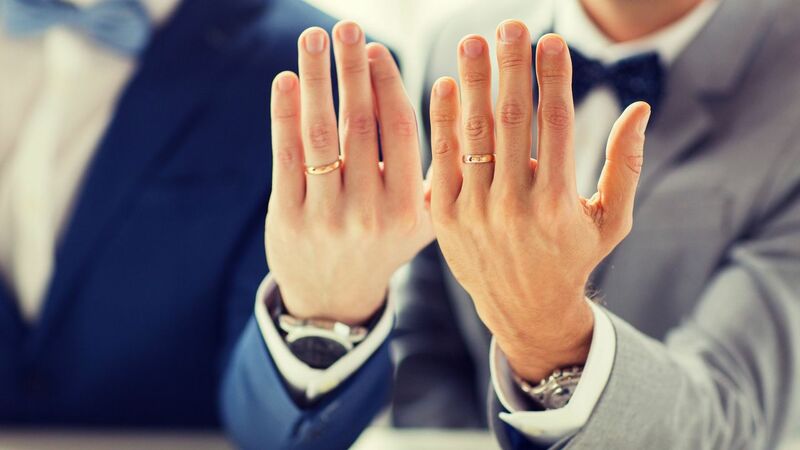 With comprehensive wedding packages, including catering, hotel room blocks, and full-service planning, as well as treatments at Jala Spa, our hotel is perfectly equipped to host your intimate Key West wedding.